It became a grace of a hot spring at Hidatakayama. That is exactly a blessing. Tempered hot water smoothes your skin. 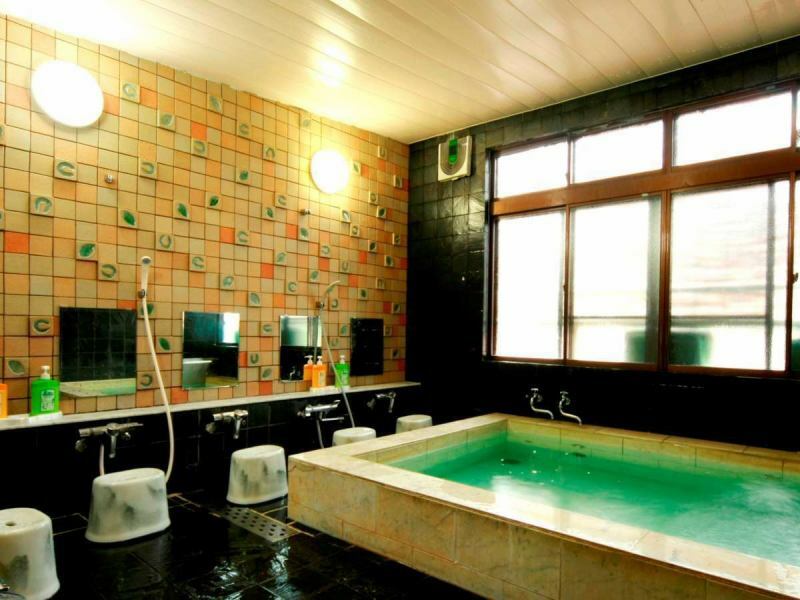 In Murayama where many families use it, you can relax and enjoy the hot spring with family without any hesitation. ※No time system · Please use it for free time. 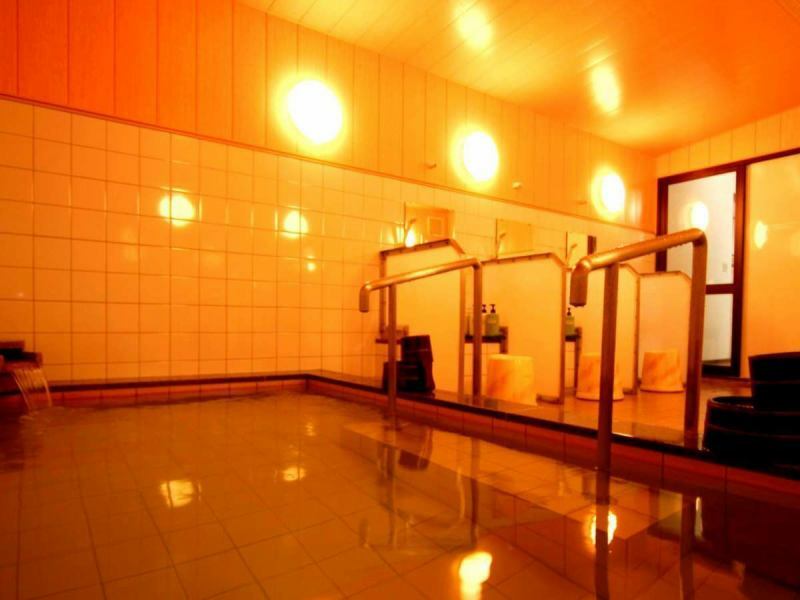 There is a separate women bath in the washing room, who also cared about privacy.Of course the hot water is a hot spring.When you bring your hands close to the spa overflowing from the gate, you can understand the quality of the liquid. Male bath featuring spacious bathtub.It is healed by the hot springs warming from the core of the body and the wall of the modern mosaic. 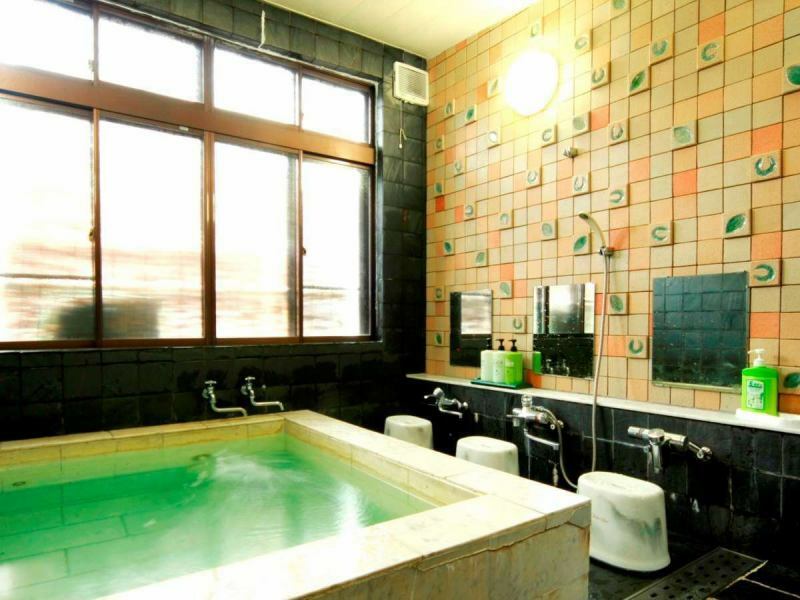 Please use private bath for 2 people or more. Usage time from 16: 00 to 22: 30, 6: 00 to 9: 00.